Play the new modern strategy game RageWar for free! 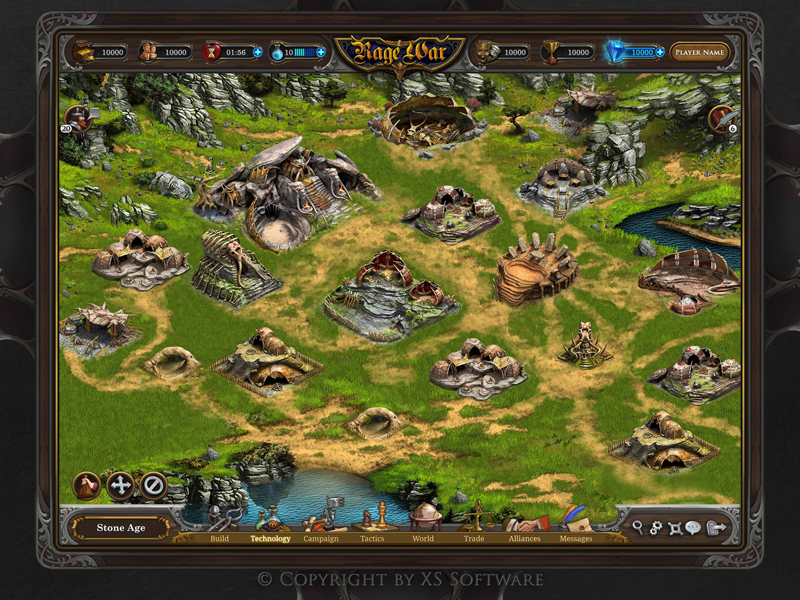 The newest MMO strategy game RageWar is now available on Youdagames for free! 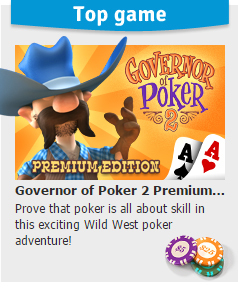 This stunning game has amazing graphics and lots of exciting PvP battles for you to fight and win! Explore ancient kingdoms and defend your city against other attackers. 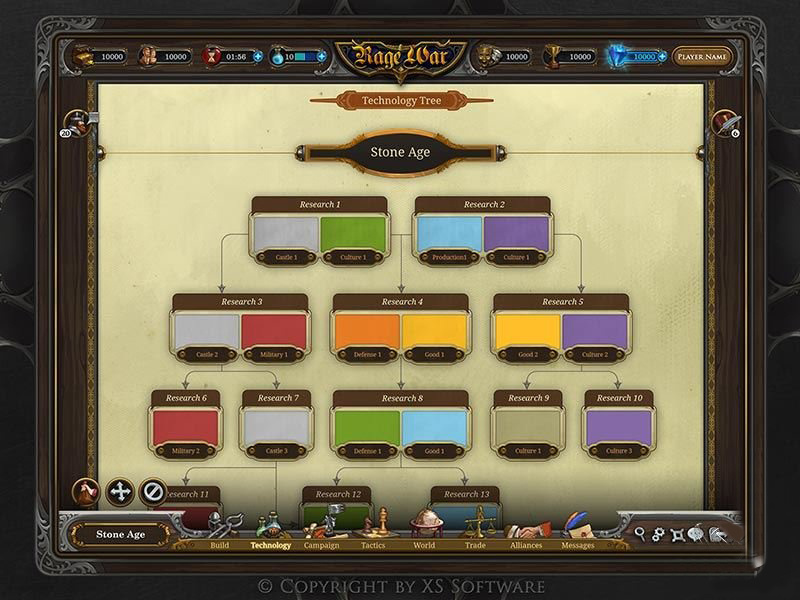 Build a strong economy and a great army and travel by airship to defeat violent Barbarians! Unlock all the elements of a huge science tree to propel your nation to victory, and collect pieces of the Time Machine! You don't have to fight this war alone! Join forces with your friends and allies and craft a strategic battle plan. Have fun playing RageWar! 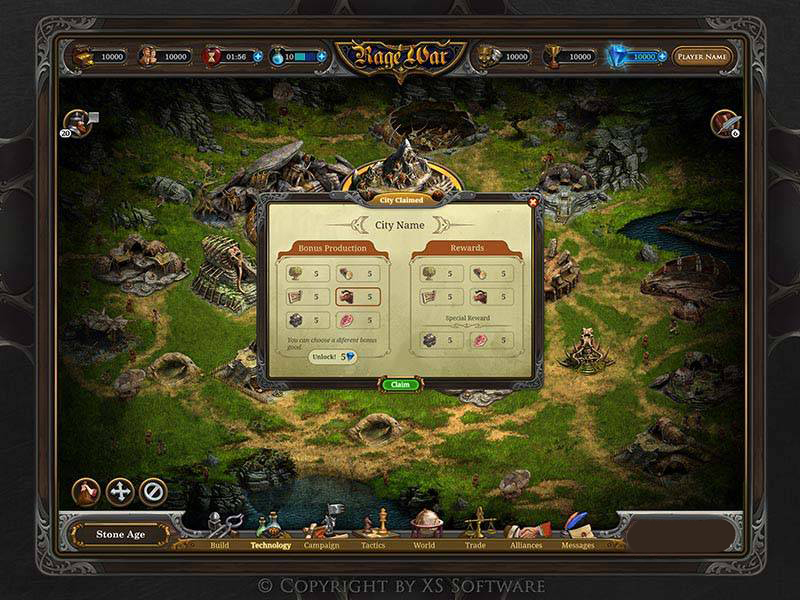 Vikings: War of Clans: Simulation & StrategyVikings: War of Clans is an exciting free to play MMO game! 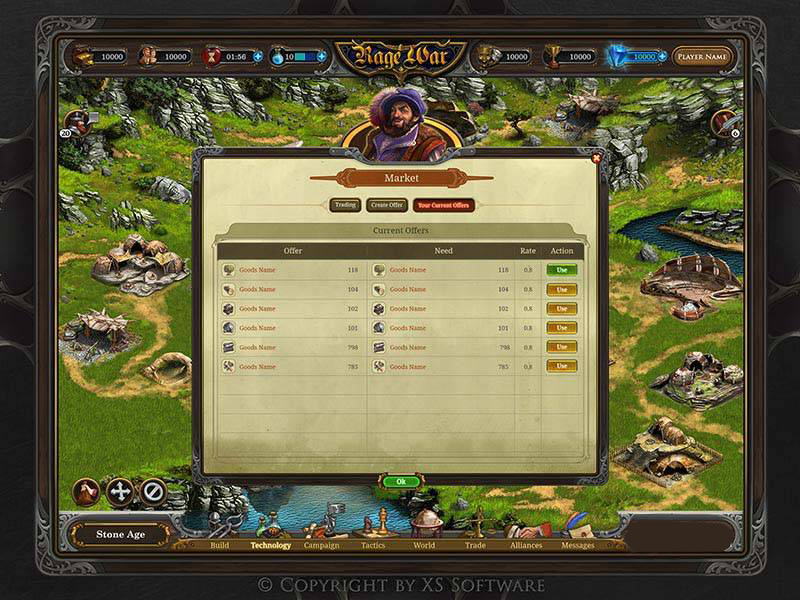 Lead your Viking clan into battle and conquer new territory! Forge of Empires: Simulation & StrategyFight exciting battles to control the fate of your empire in Forge of Empires! Imperia Online: Simulation & StrategySome things are just a matter of life-and-death, Imperia Online is more than that. It is more than a game!